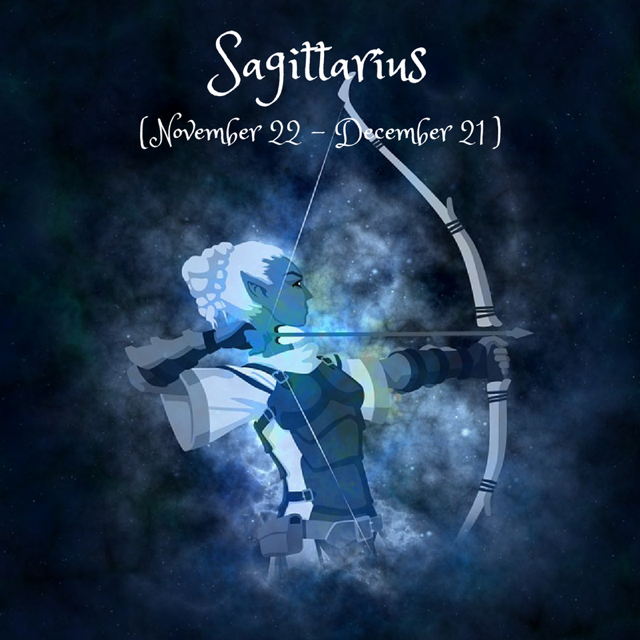 Dear Sagittarius, the Sun, Mercury and Venus dance through your 7th house of relationships and partnerships, your 8th house of shared finances, sexuality and transformation and your 9th house of travel and higher education. These are the areas of personal focus for you this month, while on the other side of the zodiac, your 2nd house of finances and values and your 3rd house of communication and siblings can give you quite some challenges! The Gemini New Moon on the 13th can be a time of uncertainty when it comes to relationships and partnerships. Communication and open-mindedness to the other person’s perspective are important keys, especially when our personal histories might pull us back into old patterns. You can use this time to set intentions on the personal or professional partnership front, trusting that the new moon cycle will support you to gather useful info in these domains. On the 18th, Neptune starts retrograding in your 4th house- until this November, you’re supported to be more compassionate in your family and also kinder to your inner child, creating a safe space for your soul. It’s best if you don’t get caught up in too much subjectivity- remember that your history made you, but that it doesn’t determine your destiny. On the 26th, Mars joins the retrograde squad in your 3rd house- your mental activity (education, media) and your communication are under the magnifying glass, and this is an area where you can notice some patterns that keep repeating themselves. You might feel temporarily blocked or restricted in these domains, or you might harbour repressed anger. See what you can improve or re-do with a fresh, innovative approach if you’re not satisfied, but better wait until the end of August to take any decisive action. On the 28th, the Capricorn Full Moon brings to light the results of your financial efforts that started this January. It all depends on how responsible and organized you’ve been in managing your money and your possessions according to solid personal values and ambitions. This month supports you in your explorations with strong Fire and Air energy (Leo and Aquarius), though flighty Gemini might pull you in a different direction, giving you the desire to explore intellectually and at the small scale of your surroundings more than to go on any big adventure right now.